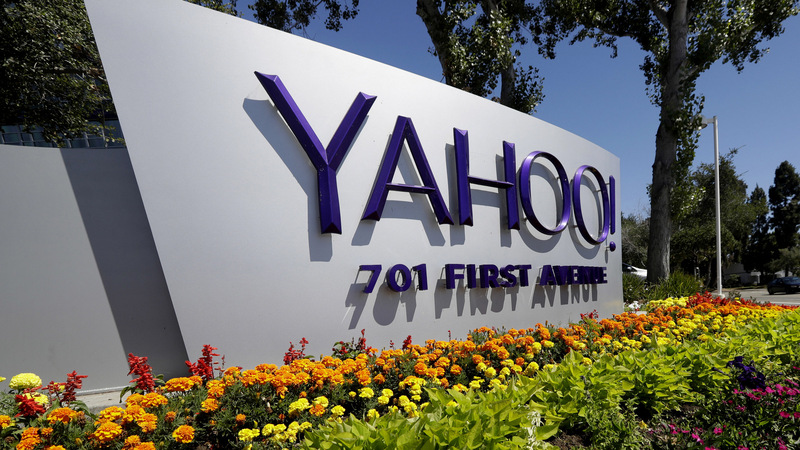 US Federal District Judge Lucy Koh turned down a class-action settlement proposal made by defendant Yahoo back in January of this year. The legal action came as the result of the company failing to disclose two major data breaches, affecting 3 billion users from 2014 to 2016. Now, Yahoo is back in the courtroom. It’s presenting a revised proposal of $117.5 million.